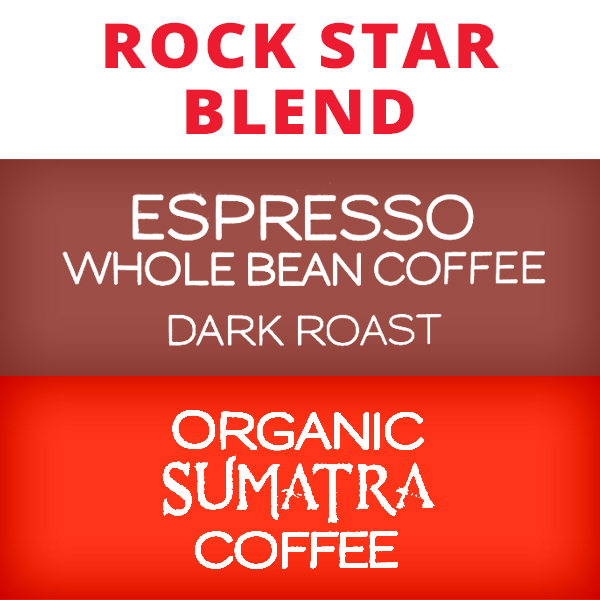 Celebrate National Espresso Day by enjoying Joey Kramer’s exclusive Rock Star blend! 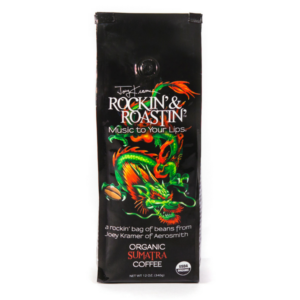 Purchase this bundle and we’ll send you Joey Kramer’s own recipe to make his go-to cup of coffee. 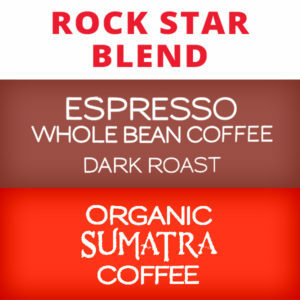 This bundle gives you two 12oz bags of Sumatra and two 12oz bags of Espresso so you can enjoy Joey’s coffee in true rock star style. 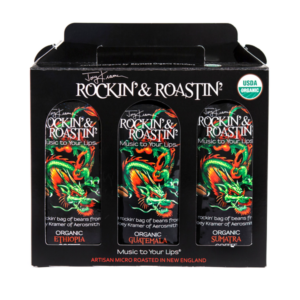 This bundle is perfect for entertaining guests this holiday season. 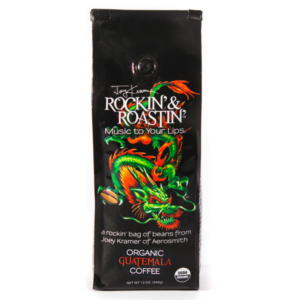 And it makes a great gift for the coffee enthusiast in your life! It is only available in Whole Bean.